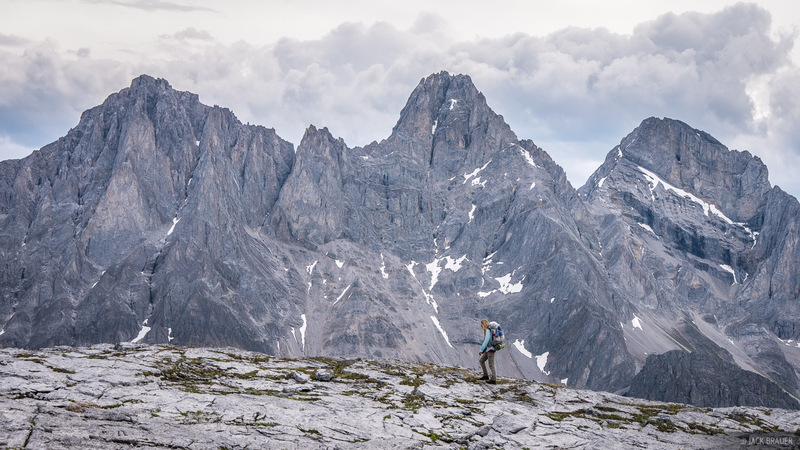 In July we drove over the border into British Columbia, Canada and headed east towards the Height of the Rockies Provincial Park in eastern BC. The trek I had in mind is a somewhat obscure one involving several hours of driving along dirt forestry roads to access a seldom traveled trail which eventually fades into a convoluted off-trail routefinding adventure, finally arriving at a spectacular series of high lakes in a rugged glaciated basin. 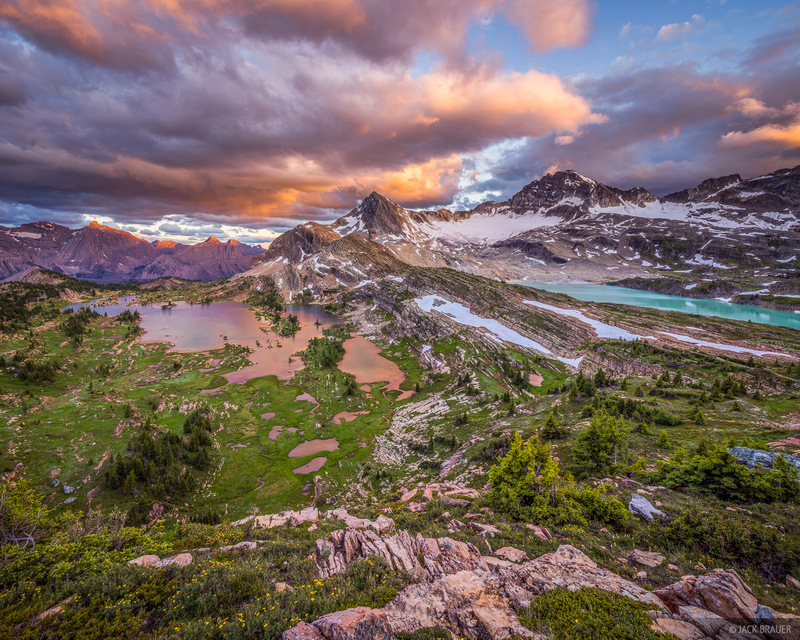 Despite the long and grueling nature of the hike to this basin, we pushed through in one day and arrived just in time to catch a spectacular sunset over the mountains! 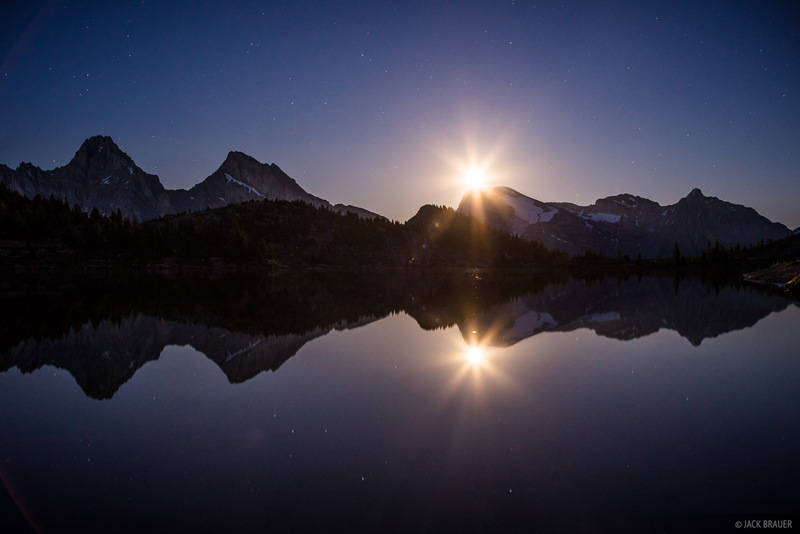 A spectacular sunset over some remote and pristine alpine lakes in Height of the Rockies Provincial Park. This is my idea of paradise. 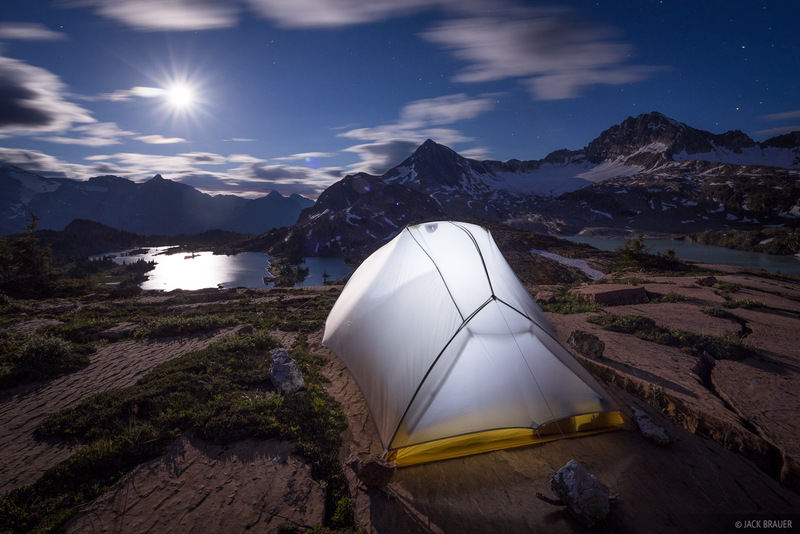 After a very long day of hiking into the Height of the Rockies Provincial Park in the Canadian Rockies, we set up our tent on a flat rock slab terrace with an insanely spectacular panoramic vista of the basin. 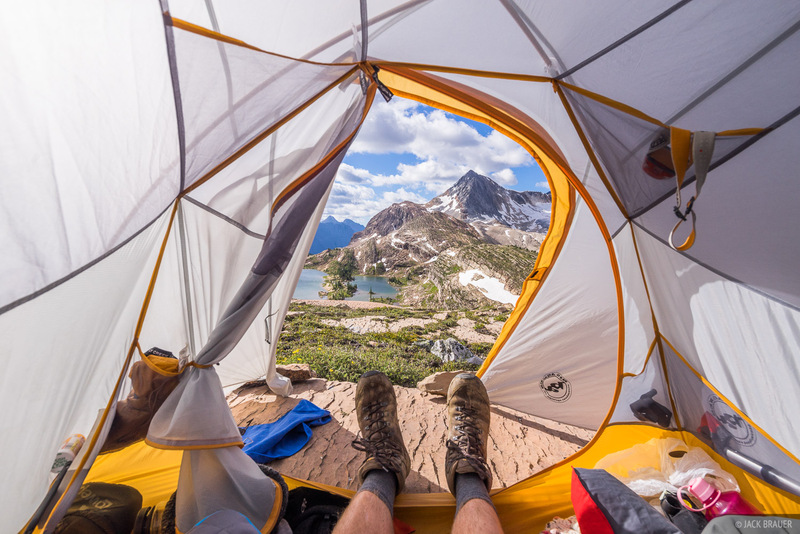 This was quite possibly the most epic tent spot I've ever had... and that's saying a lot! 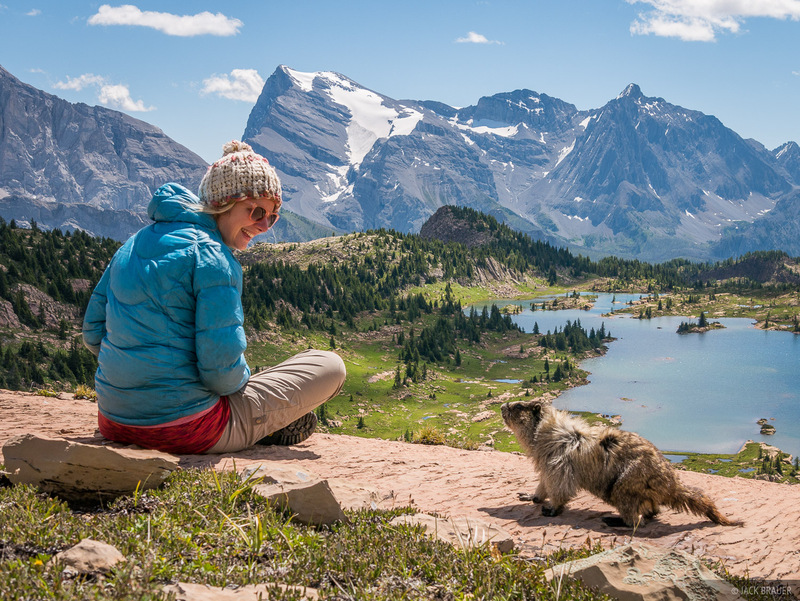 An alpine paradise in the Canadian Rockies. 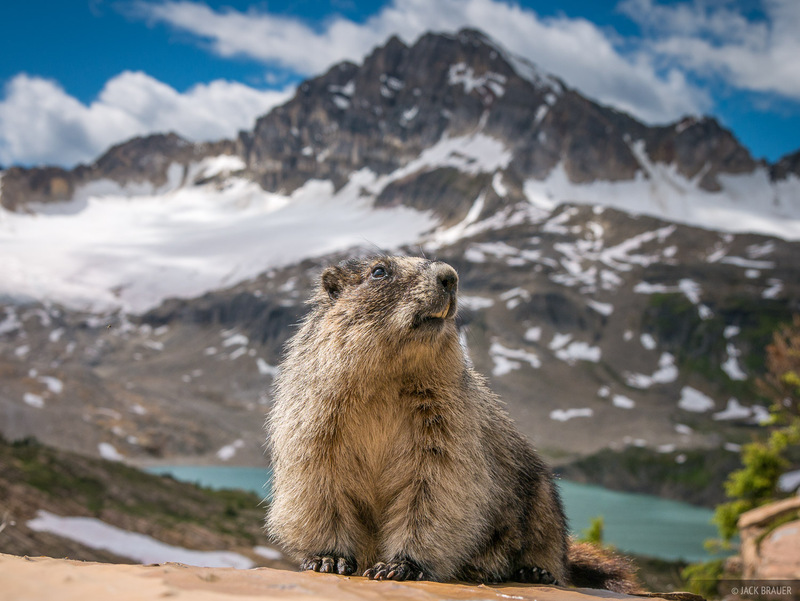 A friendly marmot poses for the camera. Claudia makes a new friend! Some other hikers walked by our campsite and mentioned that they had just seen a grizzly walking just over the hill behind us! 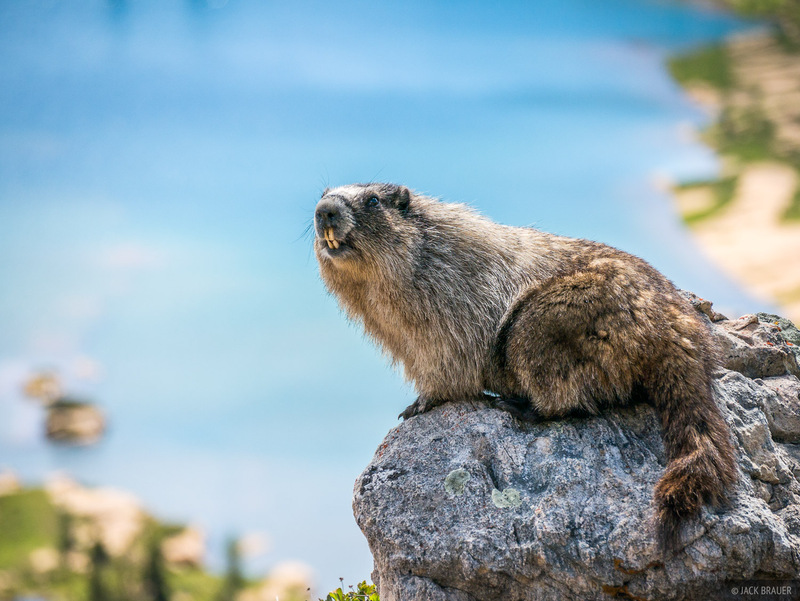 We never did see the bear, only the resident marmots. For our second night we moved down to the lake and camped on a long narrow peninsula. Hiking in front of Mount Swiderski. Knowing how long the hike in was, and with deteriorating weather, we decided to break up the hike out into two nights. 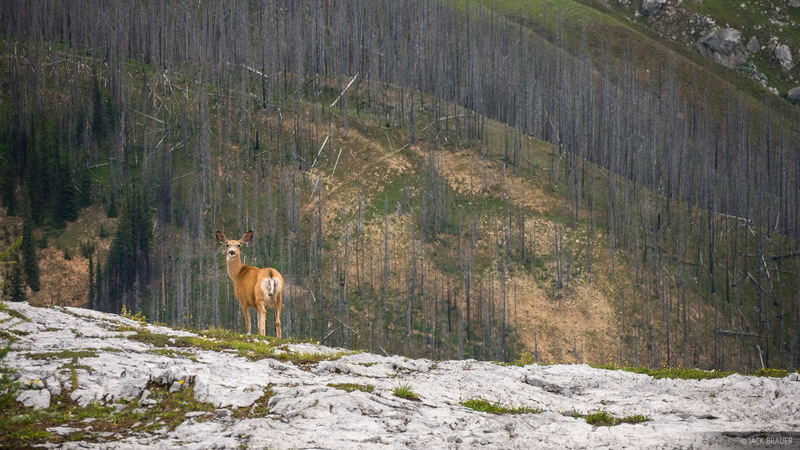 A lone deer pauses to check out the photographer. One the way in, we crossed through this labyrinth of convoluted limestone terraces. Not wanting any part of that again, we took a much better high ridge that bypassed all of this. 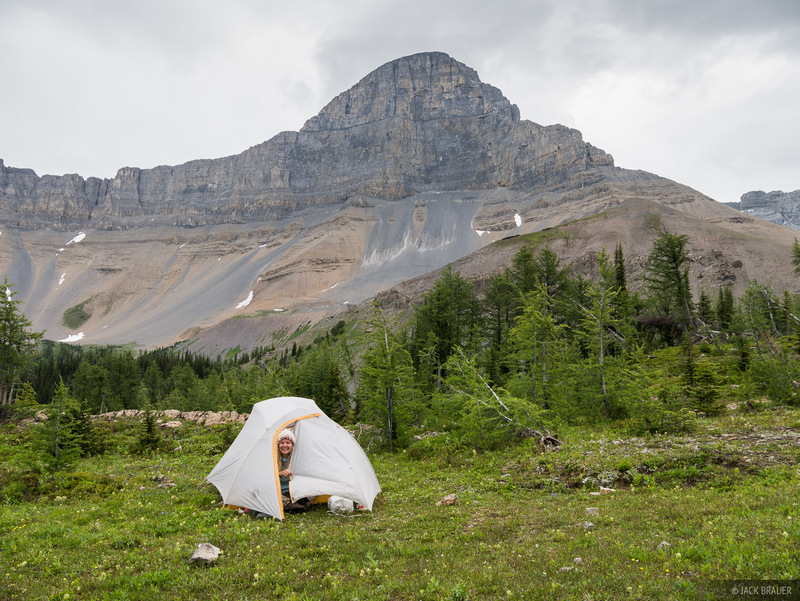 Camping below Mount Joffre before the final hike out. 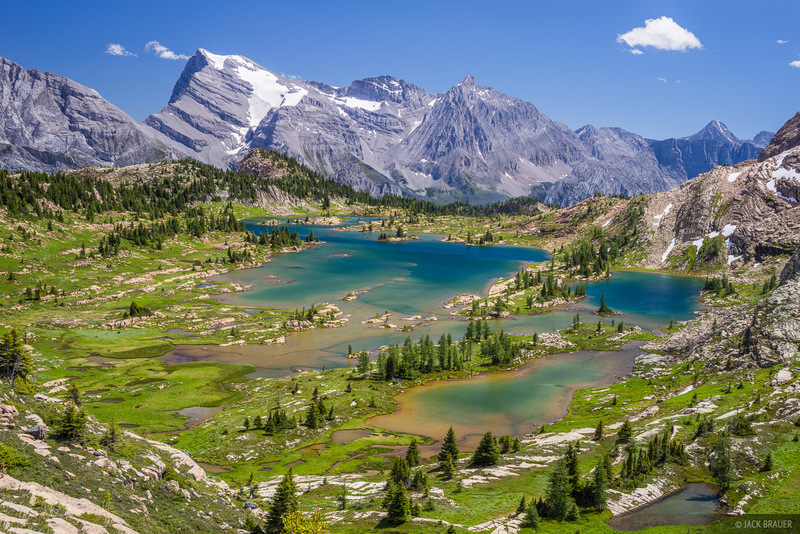 You might have noticed that I've been somewhat vague about the details of this location; this is intentional and the reason is because in a mountain range as crowded and over-photographed as the Canadian Rockies, a remote and pristine basin of this caliber deserves to remain obscure! Posted in Backpacking & Trekking and tagged Canada, Canadian Rockies.